Were Boris Karloff And Bela Lugosi Really Rivals? The Boris Karloff-Bela Lugosi rivalry is well known to fans of classic horror movies, particularly the Frankenstein and Dracula franchises in the early "talkie" era. Karloff, seen frequently as Frankenstein's Monster, and Lugosi, ever the vampire, both had designs on being the premiere horror film star, filling the void left by the death of Lon Chaney in 1930. 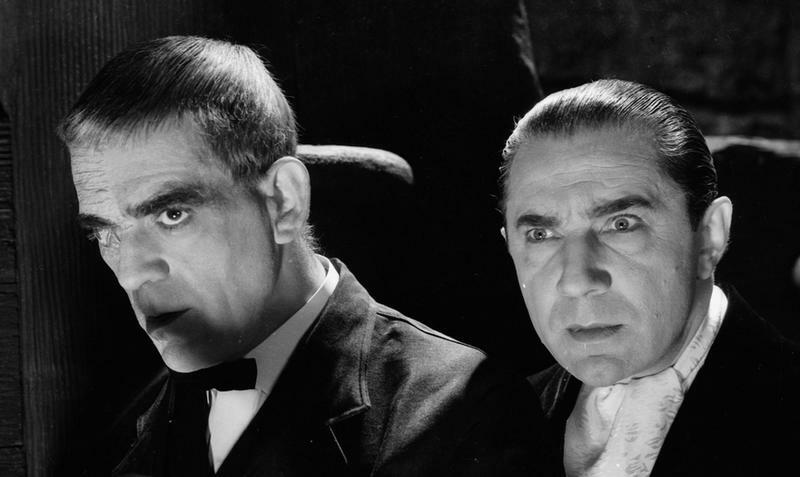 Bela and Boris played fearsome monsters on the screen, and like any actors they wanted to have the best box-office receipts, but whether they truly feuded has been a matter of debate. Bela Lugosi and Boris Karloff's feud would have been awkward, to say the least -- as horror actors under the Universal Studios banner, they appeared in films together and were family, in a way. With Lon Chaney, Jr. and, later, John Carradine ready to step in and take roles from either of them, a serious rivalry could have been more trouble than the studio needed. So what was the deal -- did famous scary actors Bela Lugosi and Boris Karloff really hate each others' guts? Of the two actors, Bela Lugosi and Boris Karloff, Lugosi brought more authenticity to his portrayal of Dracula. No, he wasn't from the Transylvania region of Romania, but he was at least from Hungary, which borders Romania. Lugosi was a stage star in his native country, but due to political unrest, he traveled to the United States in 1920. He took a job as a day laborer to make ends meet but continued to act. One of the biggest obstacles to his acting career was that he did not know English, but he didn’t let this minor detail stop him. Within two years, he landed a role in the Broadway play, "The Red Poppy." 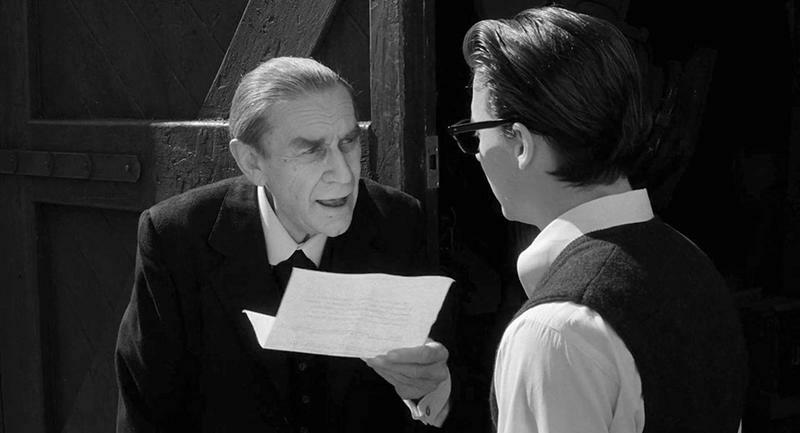 Lugosi could barely speak English, let alone read it. 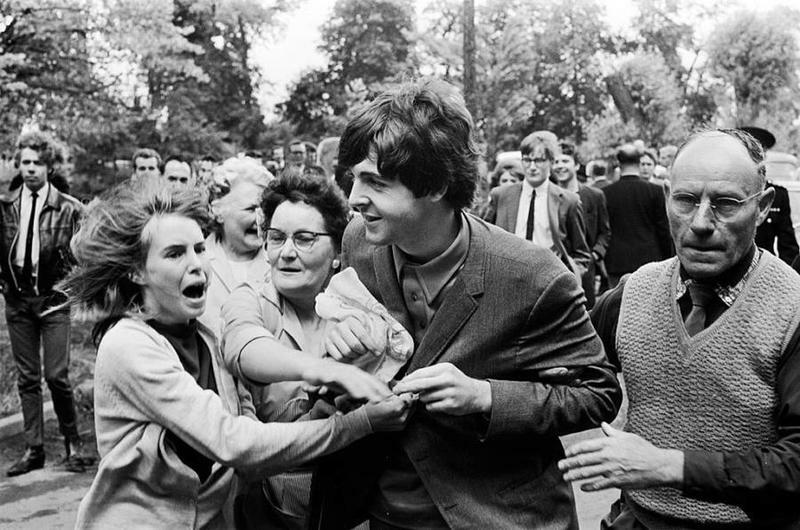 He worked with a tutor to memorize the phonetic pronunciation of each of his lines. He had no idea what he was saying, but he delivered a believable performance. 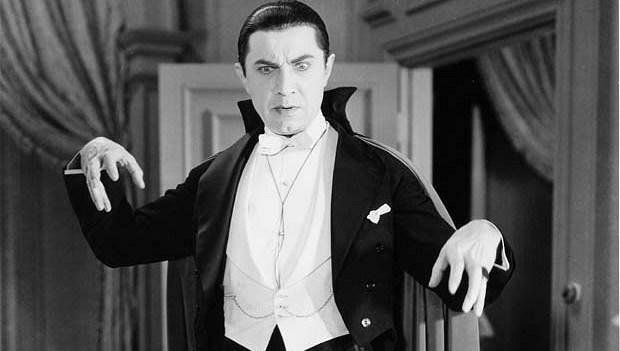 A few years later, he was cast in a Broadway production as Count Dracula, a character he would reprise again and again, on stage and in film. 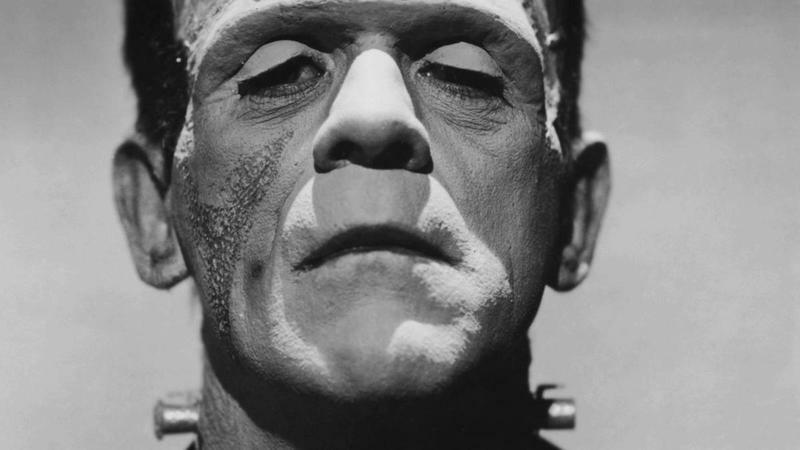 Like Lugosi, Boris Karloff's name had a severe, Central-European ring to it -- but the actor who played Frankenstein's monster in film wasn't from Frankenstein-land at all. 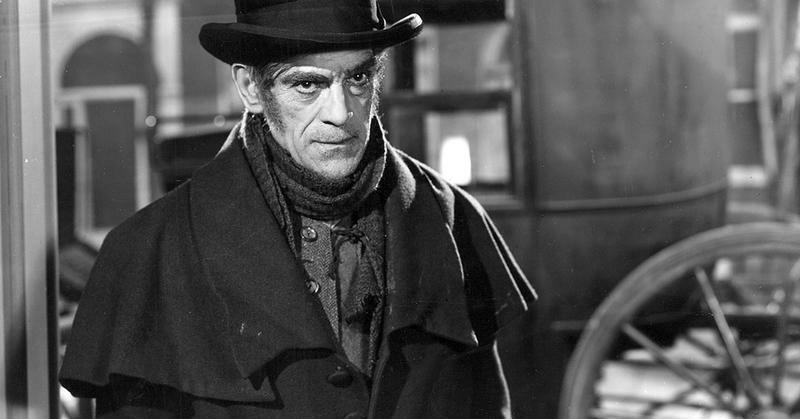 Karloff was born William Henry Pratt in south London in 1887. The youngest of nine children, and orphaned early in life, young Pratt made an unlikely candidate for a future actor. He was lean and lanky in appearance and had a lisp on top of a stuttering problem. When he moved to Canada to be a stage actor, he adopted the stage name Boris Karloff, which had no meaning or significance other than he liked the exotic sound of it. From Canada, Karloff ventured to California to seek work in silent films. Between auditions, he, like Lugosi, worked as a laborer. He soon found his niche in the horror movies of the day, appearing in The Mummy, Frankenstein, Bride of Frankenstein, and The Old Dark House. A pivotal year for both actors came in 1931. 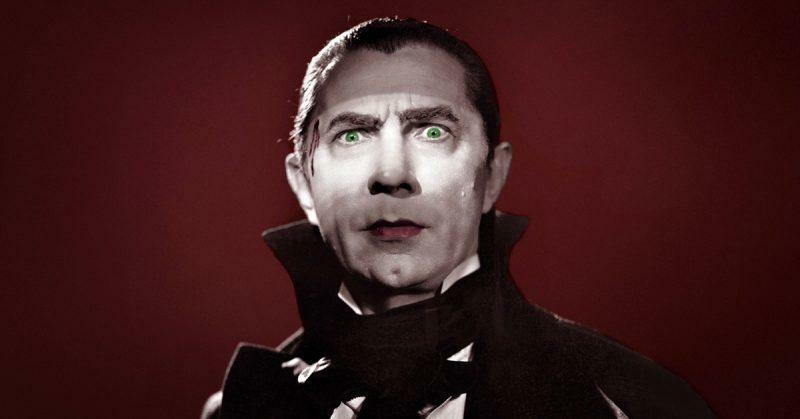 Lugosi was tapped, after much hesitation on the part of Hollywood directors, to star in the film adaptation of Dracula, one of the first horror movies with sound. That same year, Karloff appeared in Frankenstein. Some Hollywood insiders have claimed that Lugosi was supposed to have Karloff’s role in Frankenstein. Some accounts say Lugosi turned down the role because it was a non-speaking role and the heavy make-up would make him unrecognizable. Others say that Lugosi botched his screen test, in part because he still hadn’t completely grasped the English language. The result, however, was that both Lugosi and Karloff starred in their own classic horror movies in 1931, propelling both actors to fame. 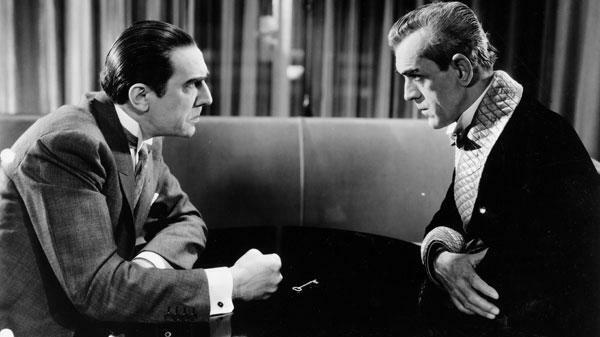 After their individual breakout roles, Lugosi and Karloff appeared together in several films, including The Invisible Ray in 1936, Murder at the Rue Morgue in 1932, The Black Cat in 1934, and The Body Snatcher in 1945. 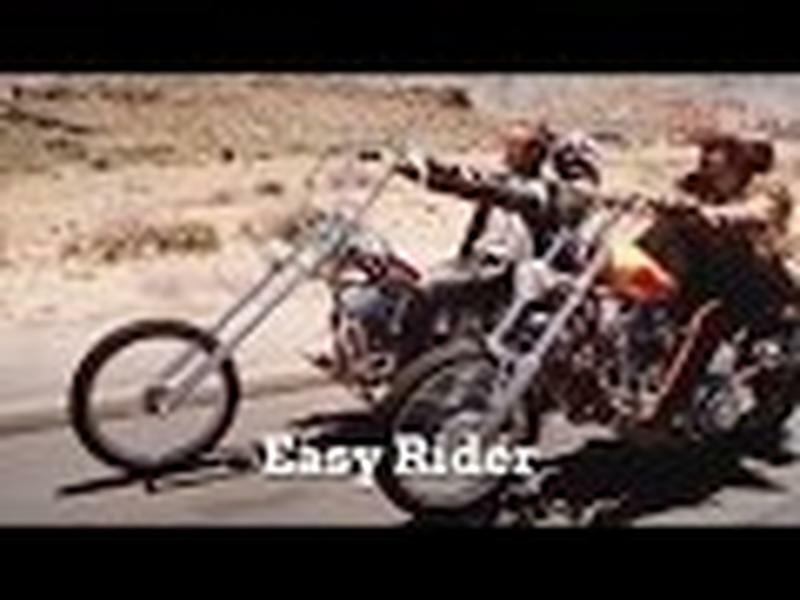 By all accounts, the two actors enjoyed a good working rapport with each other that extended into an actual friendship. On the set, they were cordial and respectful of each other. There have been no reports of behind-the-scenes fights or squabbles. Yet that doesn’t mean there was no professional animosity. Only once did the actors share the screen with either of them playing his signature role. The film was Son Of Frankenstein, from 1939, with Karloff playing Frankenstein's monster for the last time. Lugosi played Dr. Frankenstein's henchman, Ygor. As their respective careers flourished, it became clear that Boris Karloff was getting more movie offers and starring roles. In the end, Karloff was a much bigger star than his rival, Lugosi. This fact was not lost on Lugosi. Bela Lugosi’s most famous character, Dracula, may have ultimately been the reason why his career lagged behind Karloff’s. Lugosi was typecast as the foreign-born vampire and had a difficult time proving to Hollywood directors that he could break out of this mold. Karloff’s body of work was more diverse, so he was often considered for roles that were out of reach for Lugosi. 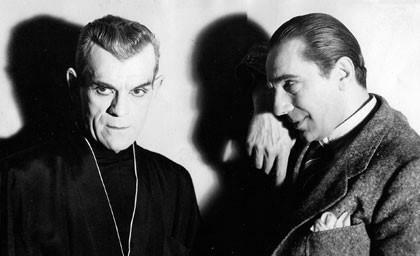 Although Lugosi remained jealous until his death, he did not direct his feelings toward Karloff. He maintained a level of courtesy and professionalism. Although rumors of a Boris Karloff-Bela Lugosi "rivalry" persist, it's not the right word -- more professional jealousy than mutual animus. It was a common practice for Hollywood studios to leak information to tabloids -- often about romances between co-stars or other fictions surrounding a film to gin up audience interest. Though the real situation might have been tame, rumors of a Lugosi-Karloff rivalry might have been stoked to get free movie publicity in the press. When the stars' children, Sara Karloff and Bela G. Lugosi, appeared together at the Sundance Film Festival in 2012, Stella confirmed that general idea. "The media hype that there was an animosity or a rivalry between our parents was just media hype," she said, as quoted by The Hollywood Reporter, "but it went a long way toward selling tickets for the films in which they appeared together." The incident that might have done the most to perpetuate the rumor of a feud occurred in the 1994 film Ed Wood. Martin Landau, playing an elderly and bitter Lugosi, goes on a profanity-laced tirade against Karloff. "Karloff does not deserve to smell my s**t!" Landau tells Johnny Depp, who is playing the schlock director Ed Wood. "You think it takes talent to play Frankenstein? It's all makeup and grunting!" When interviewed about the film by the L.A. Times, Lugosi's son expressed profound disappointment with this portrayal of his father. He objected to the "gross words my father, a warm but dignified man, would never say -- such as certain references to Vampira's anatomy or his scatological remarks regarding Boris Karloff. The so-called animosity between my father and Karloff existed in the publicity mills, anyway -- not in real life."